Traveler Review for Private Tour in Fort Lauderdale, Florida, United States by Tour Guide Steven B. History, Architecture, Food, Fashion and Fun in Sun! 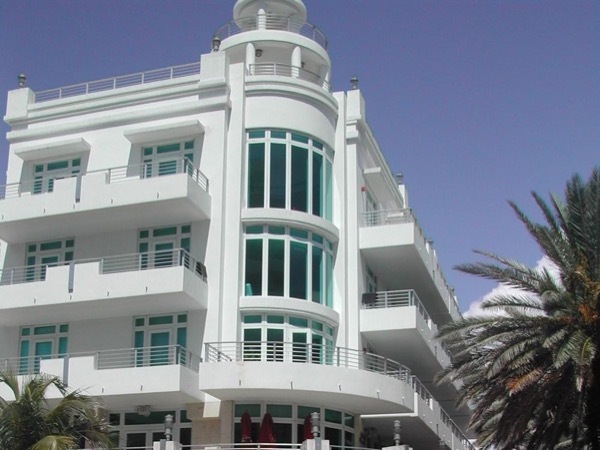 My sister and I took two tours with Steve - Greater Miami and Miami Art Deco. Fantastic! Steve is very knowledgeable and brings the history and locale to life with his commentary. He personalized the tour for our interests. Will definitely seek other tour opportunities with Steve. Two fun days! TOUR GUIDE RESPONSE: Beth and Roz, I really enjoyed hosting your visit to the Art Deco District. Thanks very much for your nice comments, and I look forward to taking you on a new adventure in South Florida!